Nepal is nothing short of spectacular! Picturesque rural villages are nestled amidst emerald green rice fields, with the snow-capped Himalayas in the background. Nepal forms the very watershed of Asia. Landlocked between India and Tibet, it spans terrain from subtropical jungle to the icy Himalaya, and contains or shares eight of the world’s ten highest mountains. The country’s cultural landscape is every bit as diverse: a dozen major ethnic groups, speaking as many as fifty languages and dialects, coexist while two of the world’s great religions, Hinduism and Buddhism, overlap and mingle with older tribal traditions – yet it’s a testimony to the Nepalis’ tolerance and good humor that there is no tradition of ethnic or religious strife. Founded on trans-Himalayan trade, Nepal’s dense, medieval cities display a unique, pagoda-style architecture, not to mention an astounding flair for festivals and pageantry. But above all, Nepal is a nation of unaffected villages and terraced hillsides – more than eighty percent of the population lives off the land – and whether you’re on an organized itinerary, trekking, biking or even on an elephant safari, sampling the simple, content lifestyle of the people is perhaps the greatest pleasure of all. Nepal, represented to the world by the highest peak, Mt. 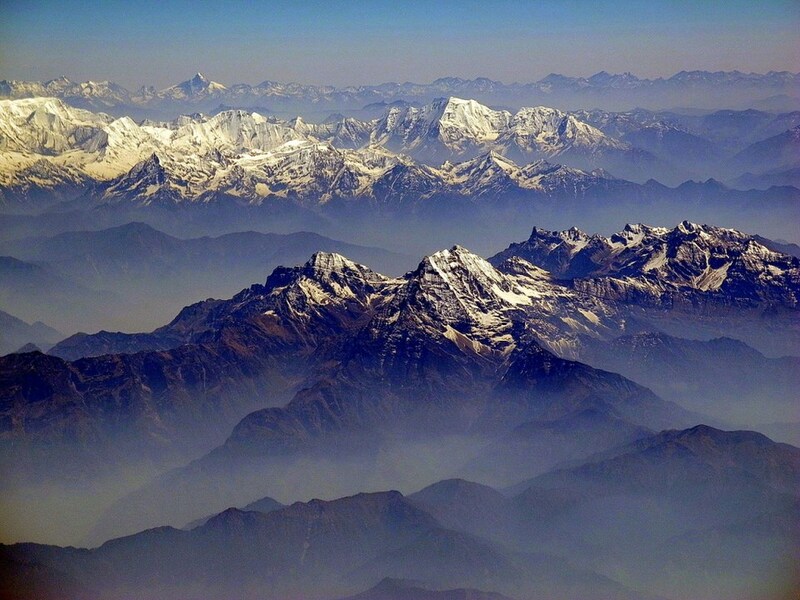 Everest and Lumbini, the birthplace of Lord Buddha, is not only the home of high snow clad mountains but home to various ethnic groups with diverse cultures, religions and languages. 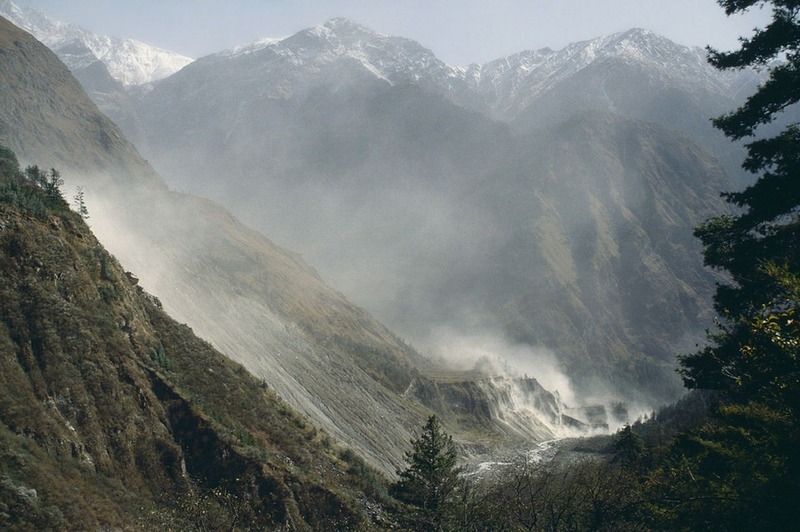 Nepal, though a small country situated between India and China, is one of the few countries in the world where such spectacular diversity in climatic as well as topographic features is so dramatically combined within such a small area. 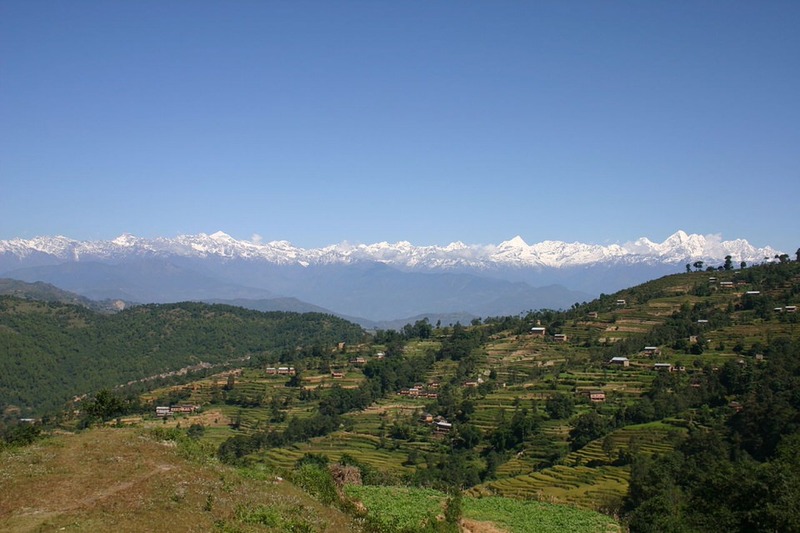 North of Nepal is covered by snow clad mountains with cold alpine type climate, middle region by hills with temperate climate and the southern region is covered by plain terai region with very hot tropical climate. The Himalayan and hilly landscape attract people for numerous adventure activities including mountaineering, trekking, hiking, mountain biking, helicopter sightseeing, para gliding, hang gliding and other adventure activities. 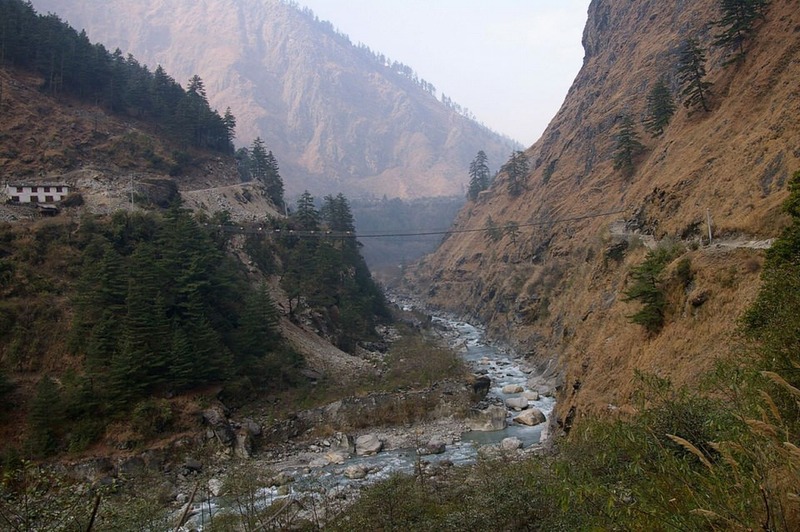 Due to the wide range of climatic and topographic features, Nepal is also rich in biological diversity ranging in a wide variety of flora and fauna, unparalleled elsewhere in the world. 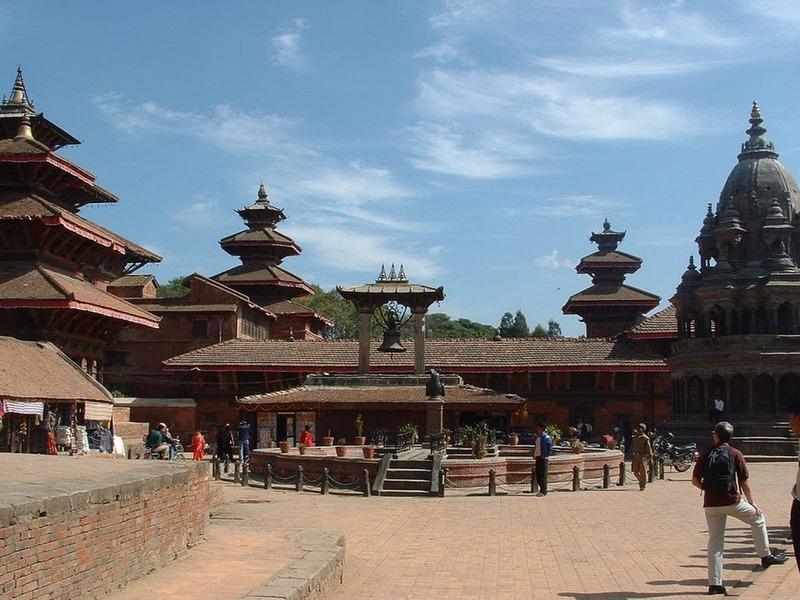 Nepal also attracts tourists for its art and culture. Various religions coexist harmoniously among the multitude of ethnic groups that form the people of Nepal. Because of the unparalleled diversity in culture, religion, topography, language, flora and fauna, Nepal attracts tourists for culture, adventure, and nature.